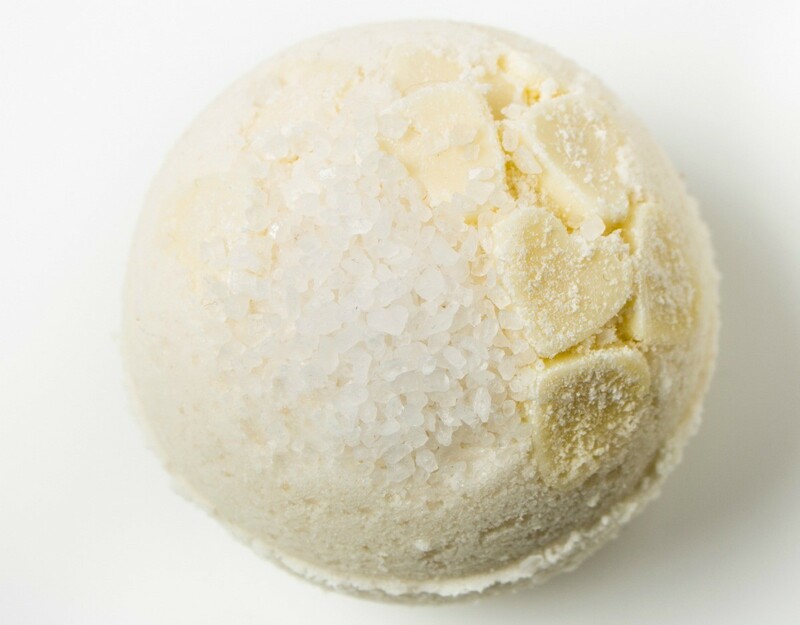 If your bath bombs are cracking after they have dried there are several reasons that this might be happening. Too much moisture or humidity in the air might be the culprit, likewise, if they have dried too quickly, cracking can also occur. 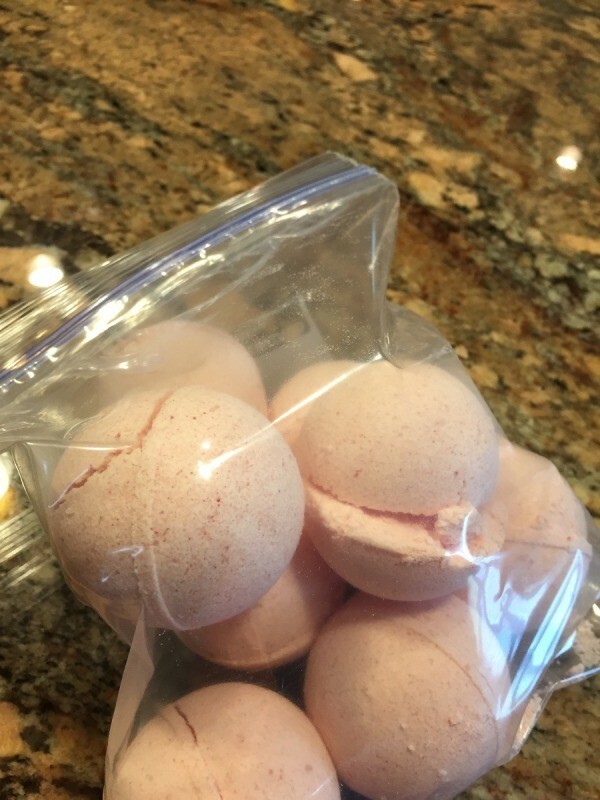 This is a guide about bath bombs cracking after they've dried. I made the smaller spheres and they seemed to be perfect. I used the basic recipe: cornstarch, baking soda, citric acid, and Epsom salts, added essential oil for fragrance, food coloring for color, light almond oil, and witch hazel spray. I removed them from their mold after about 20 minutes and set them out to dry. The next morning they still looked perfect so I gently placed them in a ziplock bag for storage. Later that day they were cracked in the bag. I'm not sure why because once they were put inside the ziplock, they were not touched. Bath Bombs are fun to make and give but cracked ones may have to be for personal use only. My daughter says that she has to keep a close eye on the humidity/moisture in the air as too much will cause hers to crack and she also found that drying them too fast could also cause this. There are so many variables with the recipes for these that just one small mistake in any of the ingredients can cause all sorts of problems.